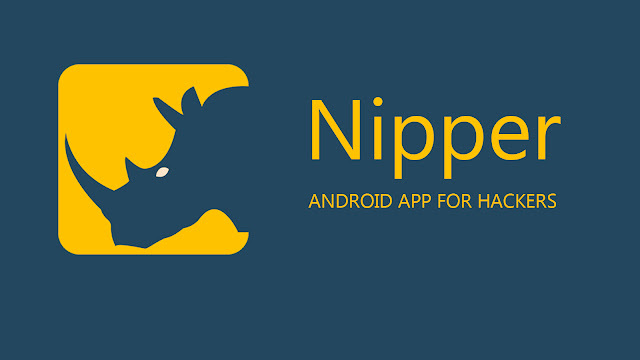 Nipper is an android app for checking the security of CMS (Content Management System) websites. 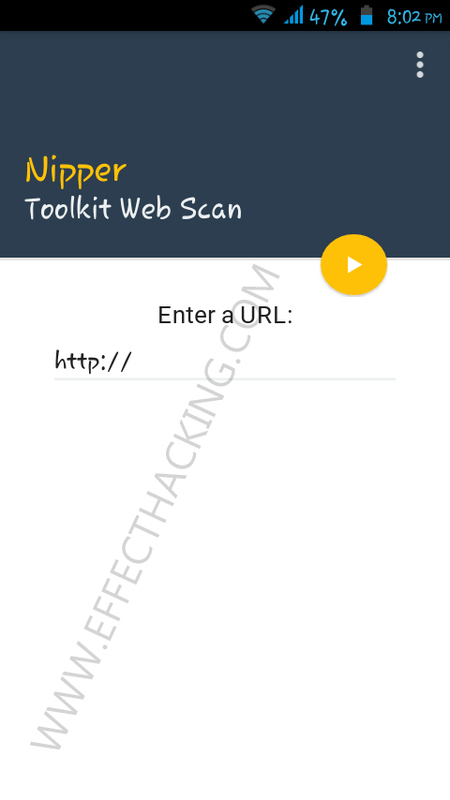 It is a simple scanner that has more than 15 different modules to gather information about a specific URL. 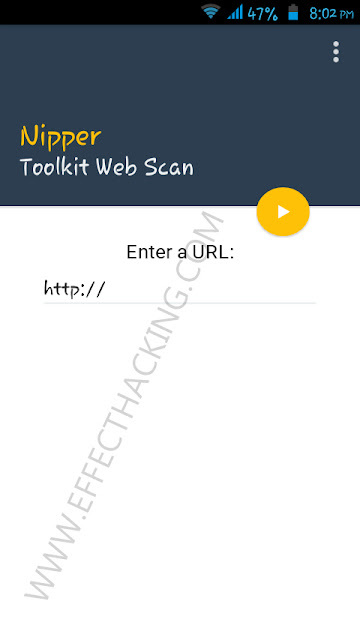 Today, I'm going to show you how to use Nipper Toolkit. But first, take a look at the requirements. 1. Download and install Nipper on your android device. 2. Open it. You will see a screen as shown below. 3. Enter a URL. Then tap on the "Play" button. It will scan the target and display the site's IP address along with some modules (see the image below). Plugin Enumeration: Extracts the details of plugins used in the target site. You will also see a button named "Buscar Exploits", "Buscar Exploits" means "Look for exploits". Tap on that button to search for exploits on exploitDB. 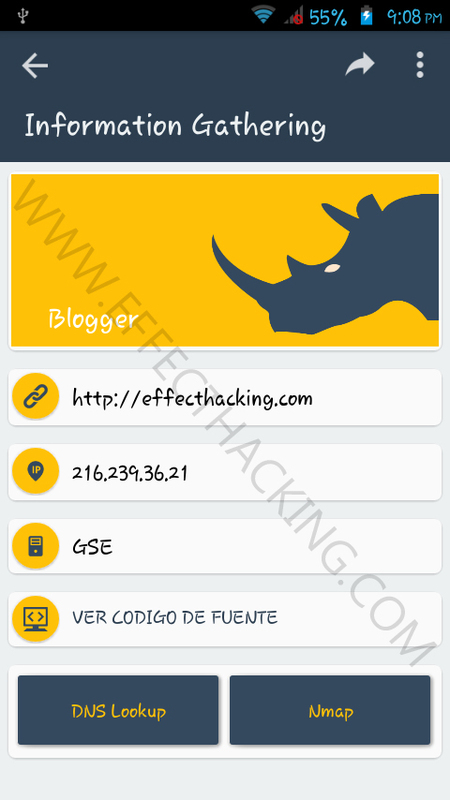 If the installed plugin is not updated, find an appropriate exploit and then make use of it.